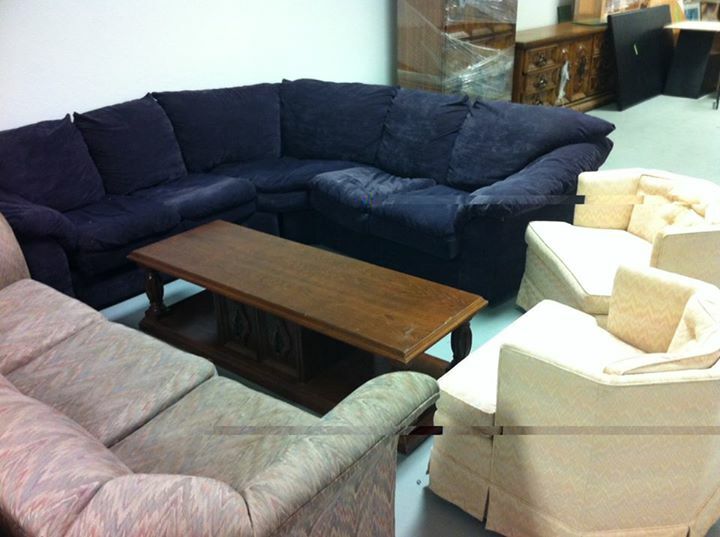 The JRCC Furniture Depot helps people with limited means settle and create a home by providing them with furniture free of charge. A young couple completing their studies needs a crib for their newborn; a recently immigrated family can barely pay their rent, let alone buy furniture; a college student on a tight budget needs a desk for his dorm room; an elderly woman relocates from overseas to be closer to her family and cannot afford to furnish her apartment; a woman leaving a shelter needs help setting up her new place. Now, they all have a place to turn to. Those donating furniture, can take pride in knowing their gently used furniture is going to those who need it. The JRCC FD is a program by JRCC – click here for JRCC website.